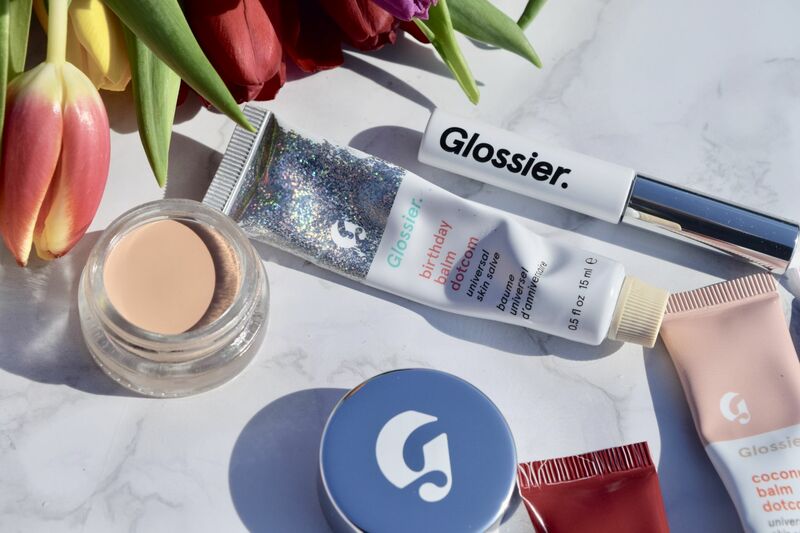 Ok, so really this post should be called ‘the product I use daily, and and weirdly obsessed by.’ I know that balm doesn’t really sound like the most thrilling of topics, but honestly, Glossier’s Birthday Balm Dot Com is kind of a big deal. Inspired by New York City’s Milk Bar (which is a whole other obsession of mine – watch Christina Tosi’s Chef’s Table episode on Netflix, she’s charming) the mix of a vanilla scent, a handful of glitter and a holographic tube was always going to be a winner for me. Like the other Balm Dot Coms in my collection, this one is perfect for daily use. For the most part, I use it as a lip balm. It’s surprisingly subtle and easy to use, i.e. it won’t leave you looking like a disco ball, so I slather it on morning, noon and night. 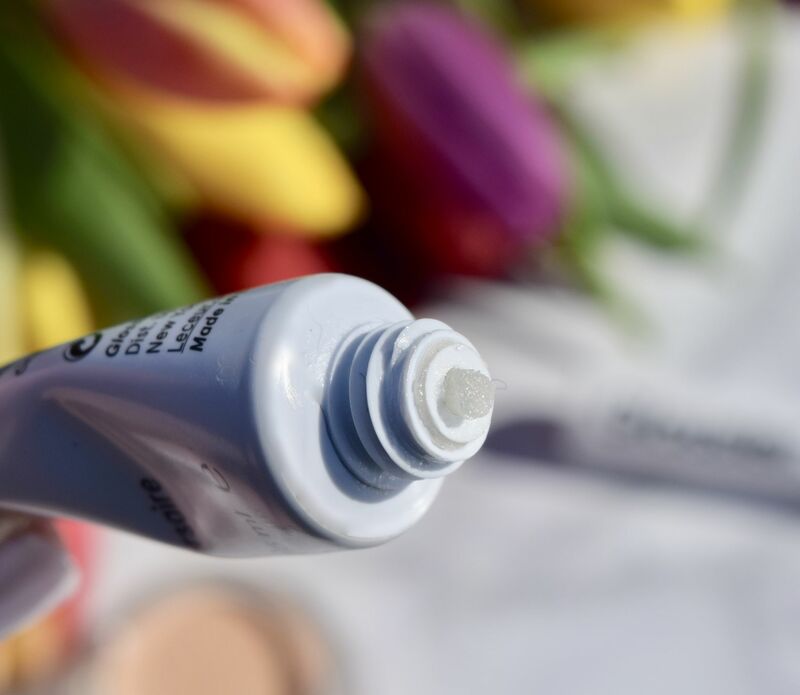 It feels smooth to apply, and leaves lips looking and feeling nourished, without feeling greasy or looking too shiny. It’s just leaves behind a bit of a gleam, so it’s also incredibly pretty patted onto eyelids too! The scent is possibly my favourite part – it’s sweet with a hit of vanilla. It makes me smile every time I bring it out my bag. Glossier Birthday Balm Dot Com is priced at £10 and are available here. If you’d like 10% off your first Glossier order, just click here.